The first comprehensive book about the second highest military order of the Third Reich. All official manufacturers including their sometimes numerous variations are discussed and presented in depth and with high quality pictures. Chapters include manufacturing details, regulations, metal and cloth versions, miniatures, documents and various stunning groups, and much more! 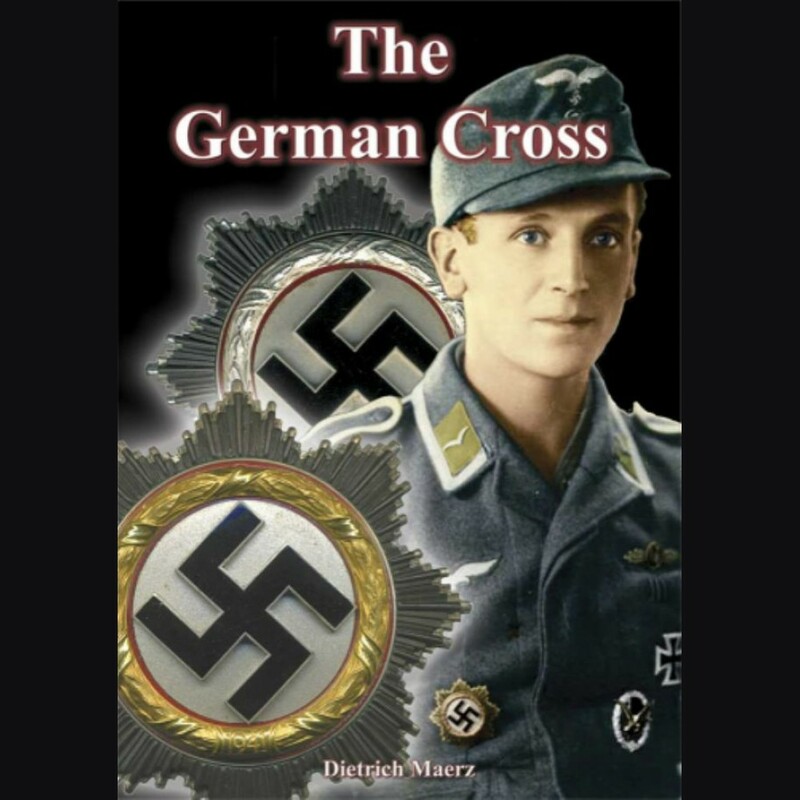 This is the definitive work on the Order of the German Cross. 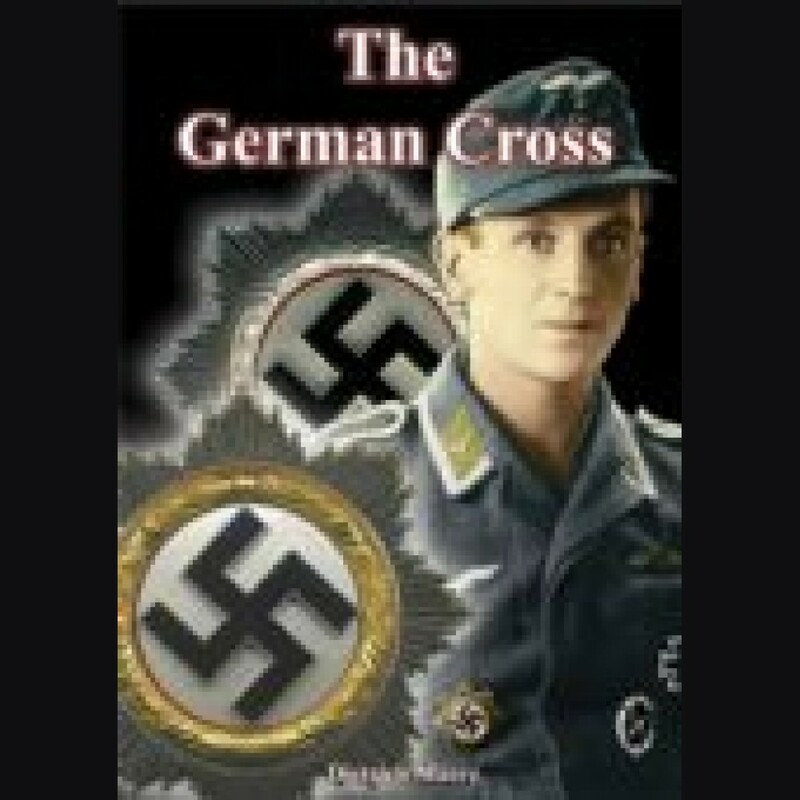 Over 440 pages and more than 1000 pictures!